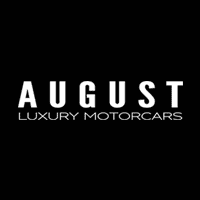 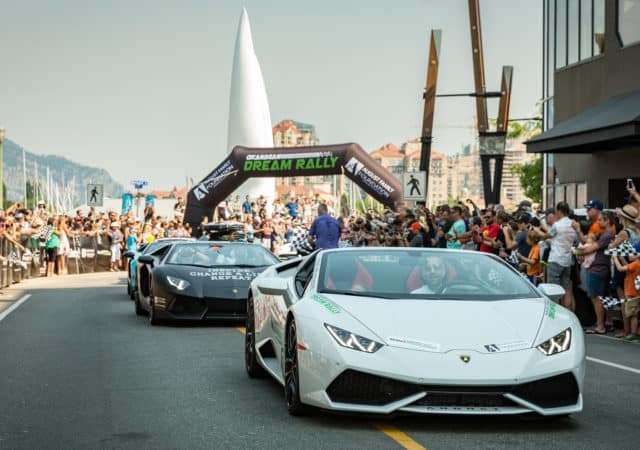 2019 Okanagan Dream Rally Date Announcement! 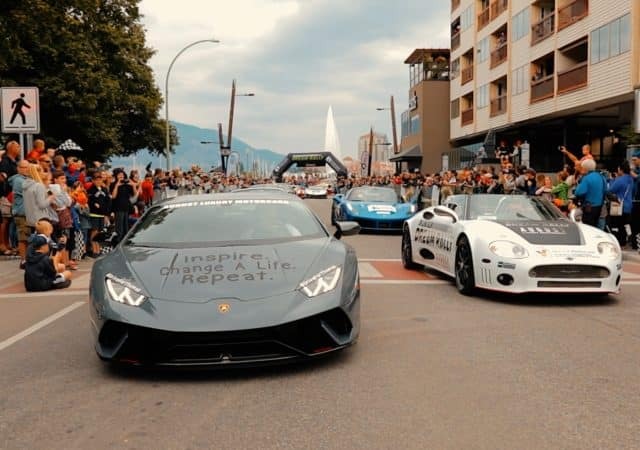 2018 Okanagan Dream Rally: OFFICIAL VIDEO! 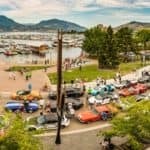 The Okanagan Dream Rally is back for 2018! 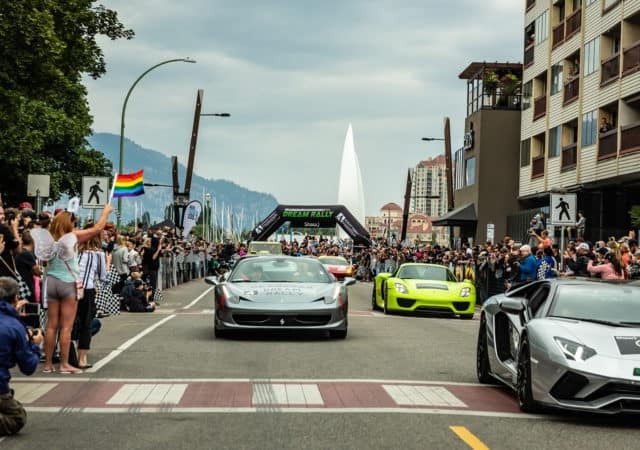 Okanagan Dream Rally 2017 Registration Is OPEN!